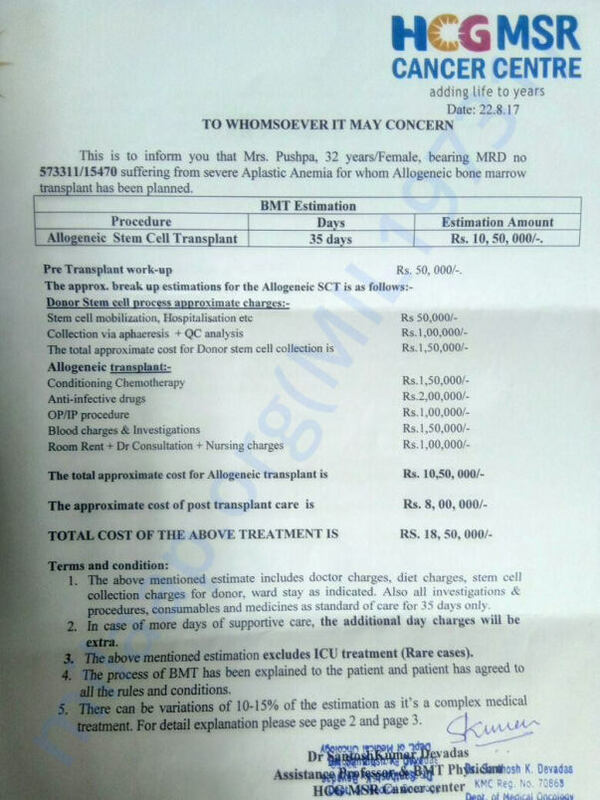 The only curative treatment available for Pushpa is BMT. Luckily Pushpa's only sister was tested for BMT matching and fortunately, she is fully matched for donating stem cells. Stem cell transplantation for Pushpa needs to be done as early as possible before significant iron overload happens. Any financial assistance towards her cause would be much appreciated. As Pushpa belong to poor family which depends on agriculture to survive. She is living with her husband, a boy and a girl in small village near Sidlaghatta in Karnataka. As her family is not in a condition to help her treatment as their earnings is very less as they depend on agriculture. 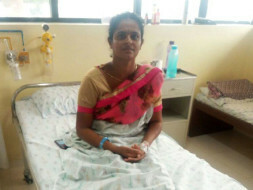 Pushpa's husband and her family have reached out to everyone they know but they are unable to raise enough for the treatment. The money raised through this fundraiser will help Pushpa to continue her treatment and Bone Marrow Transplant. 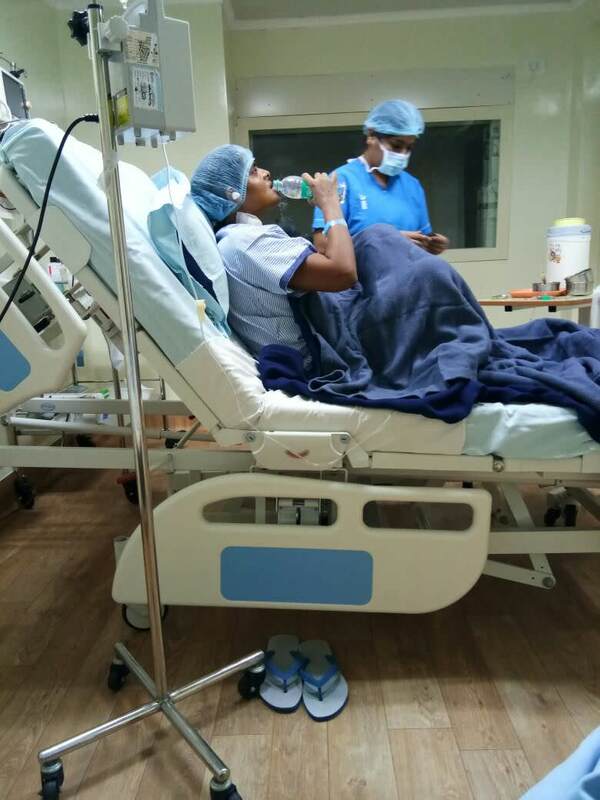 As you all know my sister Pushpa underwent for bone marrow transplant and was discharged on 03rd Oct 17. 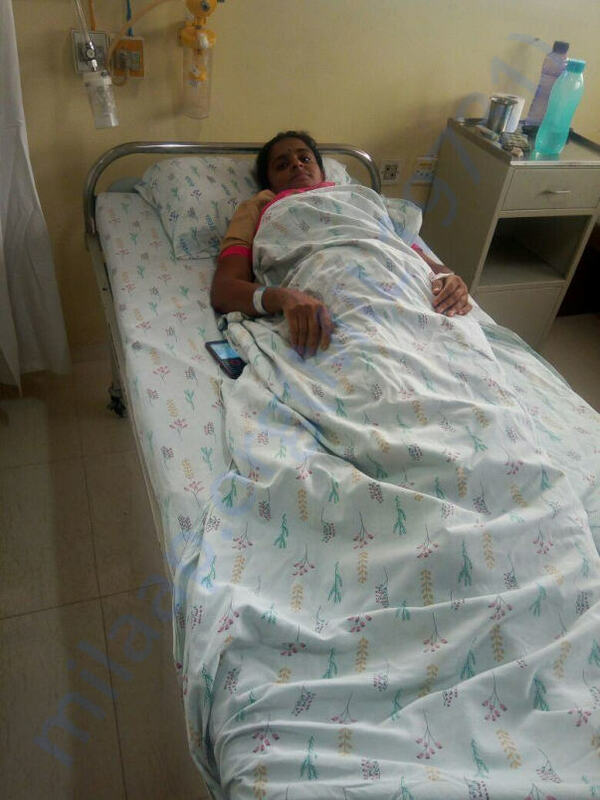 And she is going to be under observation for about 2 months in HCG MSR and will have to stay in Bengaluru for frequent visits to hospital and monitoring. Still, she needs to be on medication for about 3-4 months. After which the doctors will suggest a future course of action. A BIG THANK YOU! To all of you who supported us when we needed it the most, by means of your Prayers and financially. 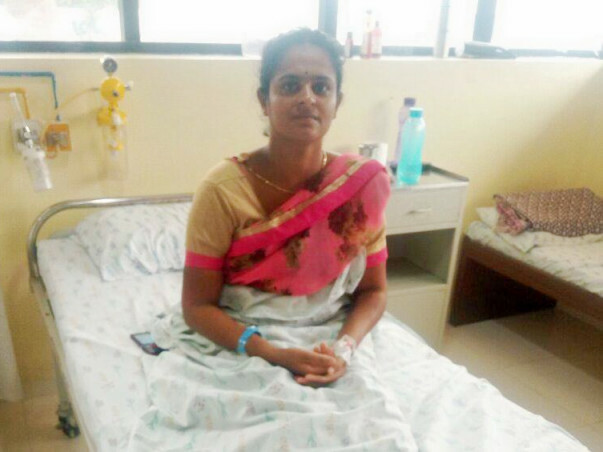 Pushpa is done with her chemo and now is undergoing the treatment for the transfusion. We need to pay the hospital bills for it. Thank you for the support so far. We will keep you posted on the progress. For long I could not share any updates, my apologies. As on today 21st Sept 17 chemotherapy is going on and will continue for 3 days. From coming Wednesday the blood transfusion will be starting. Pushpa is going to be under high monitoration for coming 2 or 3 weeks. With your blessing and prayers we have come so far and we don't want to give up now. Please do pray for her early recovery.